Organizations across the world are finding themselves with increasingly complex supply chain processes to manage. While in the past most commercial enterprises were local, modern enterprises cannot survive in this way. Many modern businesses are finding themselves having to develop new technologies to manage these strategies — one of which may become the blockchain. Current supply chains are still using management and logistics processes that were developed a long time ago. These are very streamlined processes that involve a small number of components. But supply chains are operating internationally now; even organizations that only deal in local trade are often sourcing their materials from another country. This introduces many logistical concerns. 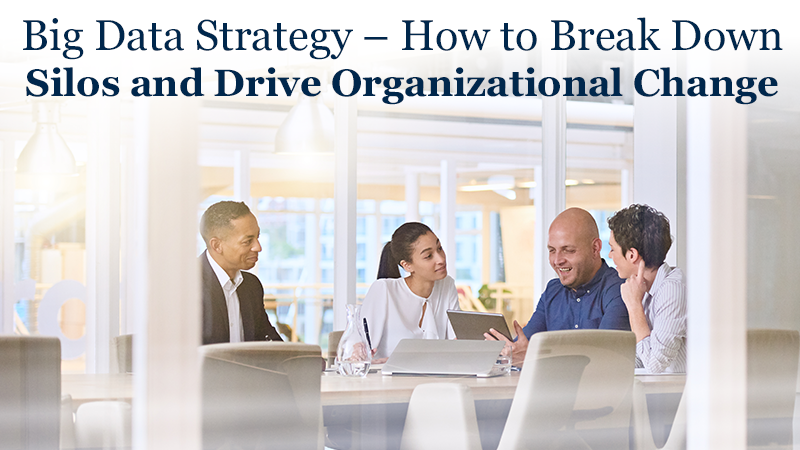 Supplies and assets must now change hands a multitude of times, shifting responsibility from one organization to the other. Supplies need to be able to be tracked by multiple vendors and businesses, which can be difficult when they are traveling such tremendous distances. Blockchain technology may be able to help. Blockchains provide a completely transparent and consolidated transaction sheet, which can comprise a multitude of different transactions and verifies each transaction with all other users of the system. In the blockchain, a transaction can be logged and then immediately propagated throughout the system, carrying with it information about the transaction and verifying that the transaction did take place. As a consolidated but decentralized system, blockchains provide for superior security as they cannot be controlled by any one individual. Data cannot be lost because this data is held by anyone who uses the blockchain, and consequently suppliers don’t need to worry about issues such as securing and managing their own transactional data. All transactions can be traced easily back to the original source through blockchain, and each entity in a blockchain can be tracked through multiple transactions. This has opened the door for companies such as diamond companies to track their individual assets throughout the entire supply chain, from initial mining to customer purchasing. Not only does this heighten security and streamline logistics, but it also provides vital data throughout the customer purchase process. The blockchain is a relatively new and disruptive technology, but it has been around long enough that many companies are now seeing its true value within their organization. Through the blockchain, supply chains can enter into a new generation of scalable, consolidated, and decentralized solutions. Companies will be able to track extremely complex supply chain management protocols with complete transparency and organizations will be able to work together with transparent and easy to access data. All of this will reduce supply chain overhead and costs and make it easier for companies to thrive. For more information about business intelligence and data analytics, contact the experts at Starr & Associates. 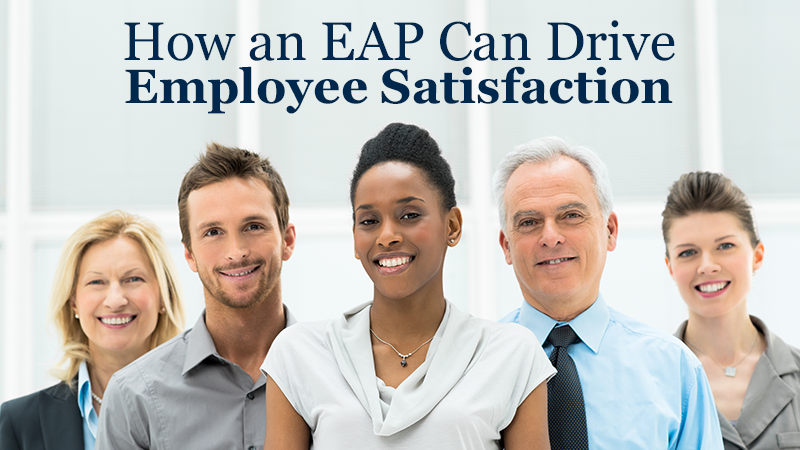 Having an Employee Assistance Program (EAP) with any size company is highly advisable, especially as businesses continue to grow and recruits are hired over time. Ensuring employees are motivated, satisfied, engaged, and encouraged is a way to ensure positive possibilities in any industry.